Warm-mix asphalt technologies allow the producers of asphalt pavement material to lower the temperatures at which the material is mixed and placed on the road. Though BoDean Company has built a reputation for quality, efficiency, sustainability and service, our desire to improve each day has led to the use of newer, more responsible and efficient technologies. 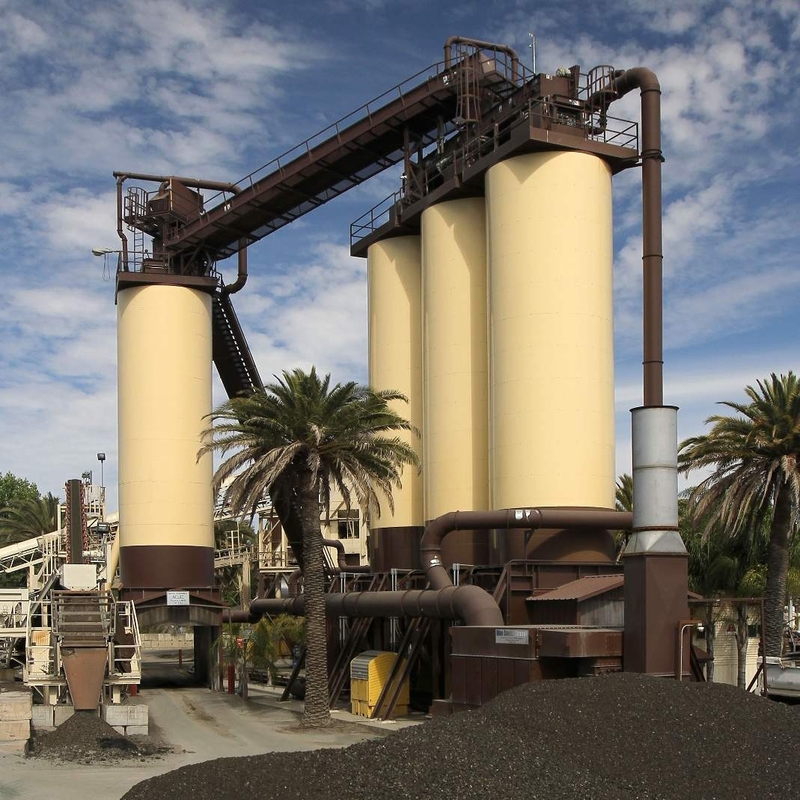 Though the plant had been in operation for some time, the year 2009 led to one of the company’s greatest technological achievements when a warm-mix injection system was installed at our Santa Rosa based asphalt plant. Warm Mix Asphalt Pavement (WMA) is an achievement which we are proud to say is of superior quality and benefit to our customers than traditional Hot Mix Asphalt which has been in existence for more than 100 years. 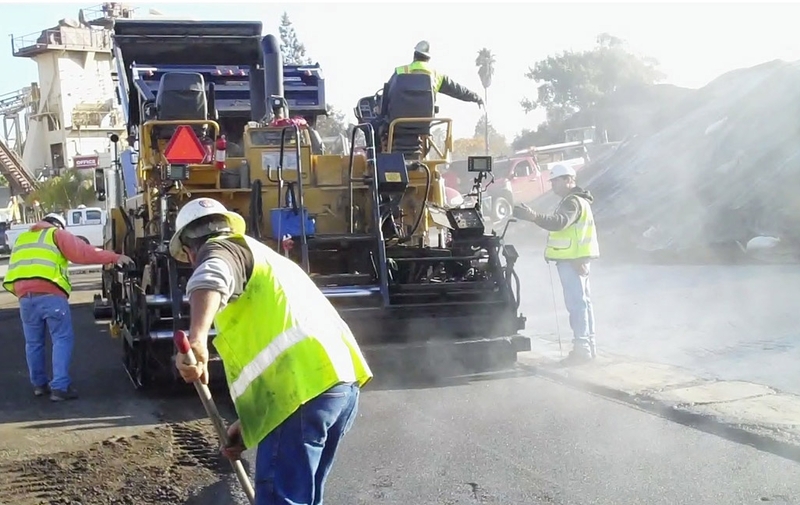 Asphalt is typically produced at temperatures over 320-degrees Fahrenheit. These high temperatures create what is known as “blue smoke”, an emission that can be easily detected by the odor associated with asphalt paving projects. Higher temperatures also lead to greater oxidation which can lower a pavement’s life span. However, by injecting atomized water molecules into the hot binder oil during the production process, BoDean Company can reduce the temperatures down below 275-degrees. This temperature reduction eliminates harmful gases, or blue smoke, and almost all of the obnoxious odors associated with paving, as well as greatly reducing CO2 gases and the energy consumption associated with the production process. Through our stringent and highly engineered production process, we also have the ability to produce warm mix with project-specific additives to meet the needs of our customers. Including its ability to save energy and reduce emissions, the benefits of using the innovative warm mix technology are great. 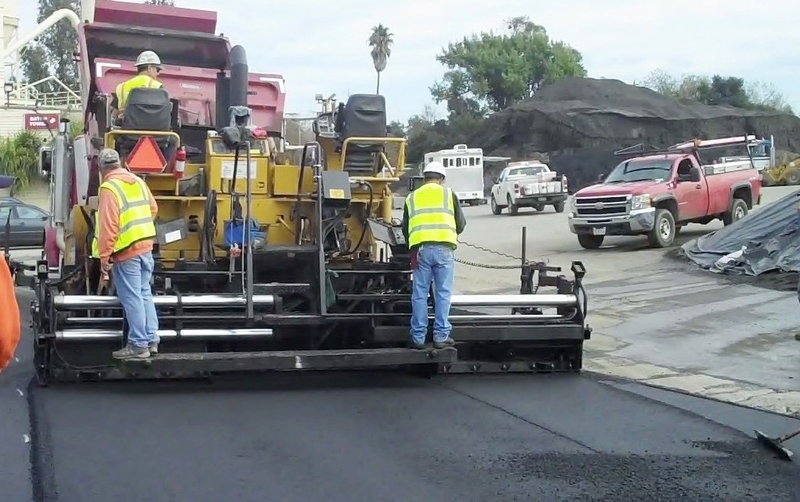 Better able to pave in low temperature weather conditions – Because WMA cools at a slower pace than traditional hot mix asphalt, it can be placed more successfully in lower temperature weather thus extending the paving season and also making night paving a more viable option. Better and longer workability – because it is versatile nature, WMA can be used successfully in a variety of applications and thickness ranges and is durable enough to withstand high traffic. Increased TSR (Tensile Strength Ratio) has been observed when WMA is used. TSR is a measure of the force required to pull apart a material. BoDean Company works to offer our customers products that increase sustainability and environmental responsibility. Warm mix asphalt qualifies for LEED Credits thanks to the technology’s ability to lower emissions and reduce energy usage. Warm mix asphalt production and application conserve fuel by requiring significantly less energy making it a product geared towards sustainability and green-living. From healthier working conditions to sheer performance, WMA is a unique and beneficial product to consider for your next project. When you consider using warm mix asphalt for your project our expertly trained consultants are ready to answer any questions you may have. Call us today at (707) 576-8205 to speak with a BoDean Company specialist or click here to request a free online quote.